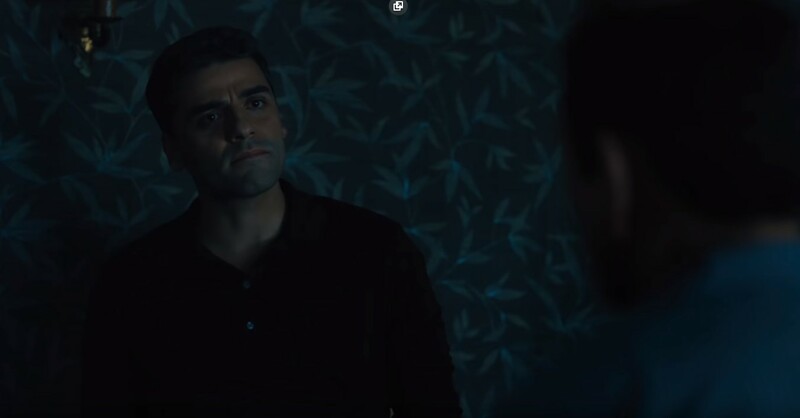 Oscar Isaac « Midlife Crisis Crossover! That moment between the thought of “What harm could one conversation do?” and the point when your blood begins boiling like a teakettle. In an era when the word “Nazi” is being overused as an insult to the point of meaninglessness and being cherished as a badge of honor by warped minds with zero sense of morality or history, perhaps it’s a wise time to return to one of the classic Hollywood subgenres of yore: the Nazi-huntin’ adventure flick. Operation Finale could have taken the crowd-pleasing shoot-’em-up route and very few who matter would’ve complained or been surprised with a mainstream director at the helm like Chris Weitz, whose credits include The Golden Compass, the second Twilight, and the original American Pie. The results are surprisingly low-key, mostly faithful to the original event, and curiously devoid of either bullets or accurately sickening Holocaust violence…which makes sense given that Eichmann wasn’t caught till 1960. 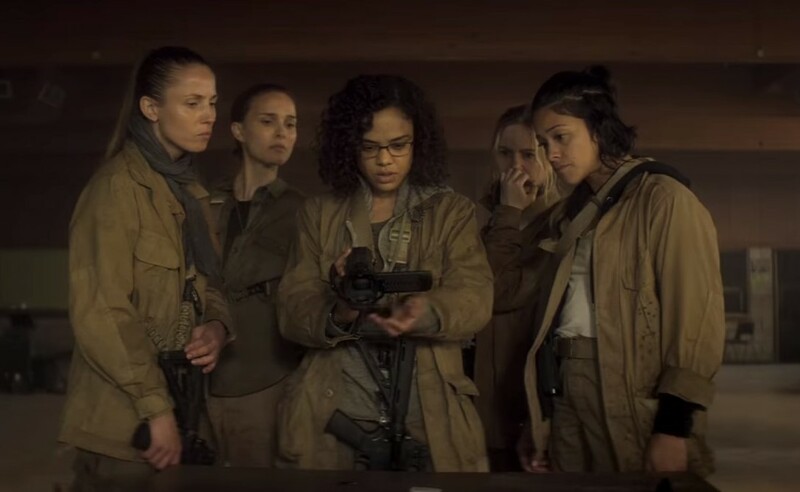 It’s been years since we’ve seen a major studio act so sheepishly about a film of their own doing as Paramount Pictures has with Annihilation, the strikingly “intellectual” new brainchild from writer/director Alex Garland, whose past successes include science fiction head-trips like Sunshine and the Oscar-winning Ex Machina. Paramount’s last-minute no-confidence vote has denied it an international theatrical release in favor of dumping it on overseas Netflix. Paramount’s official page for the film provides only the trailer embedded via YouTube and a link to the film’s “official site“…which just redirects to a Facebook page. I’m accustomed to short films and indie projects setting up shop on Facebook, but it’s disappointing for a corporation of Paramount’s size to limit their own product to such a minuscule online footprint. Apparently they were holding out hope that Garland might rewrite and reshoot to add some super awesome monster fights. When Pee-Wee and Joe saw the breadth of their diorama, they wept, for there were too many worlds left to conquer. Previously on Midlife Crisis Crossover: the recurring feature that’s me jotting down capsule-sized notes about Stuff I’ve Been Watching at home. Some of this is catch-up that missed the cut last time due to memory loss, so consider this a handy wrap-up of 2016 home viewing to date. I think. More or less. Not counting Netflix series, anyway. In an unprecedented negotiation victory, the cast’s contracts allowed them to rewrite the entire screenplay between takes to their own satisfaction and without the director’s input. 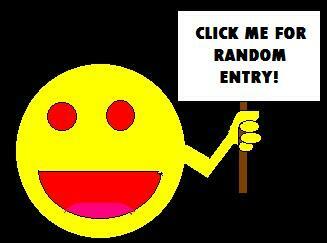 Believe it or not! Marvel’s merry mutants are back! 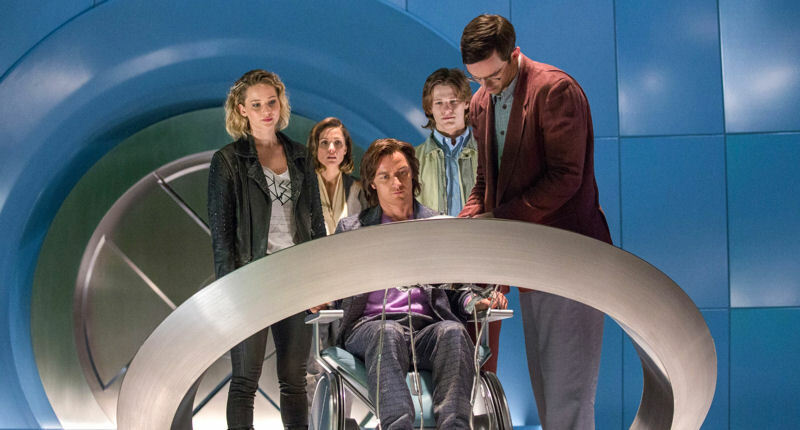 Academy Award Winner Jennifer Lawrence and her amazingly lower-paid friends return for X-Men: Apocalypse, the ninth film in a cinematic universe that’s unwritten at least 3¾ previous installments out of its own continuity. Everything you thought you knew, every film you thought was worth saving, every character you thought was more important than other characters, you’re wrong. Shut up, go to the concession stand, and don’t come back until you agree to stop thinking so hard about any of this. Just be happy that director Bryan Singer is finally telling the one major story that You, the Viewers at Home, clearly demanded most: the secret origin of Professor X’s bald head. 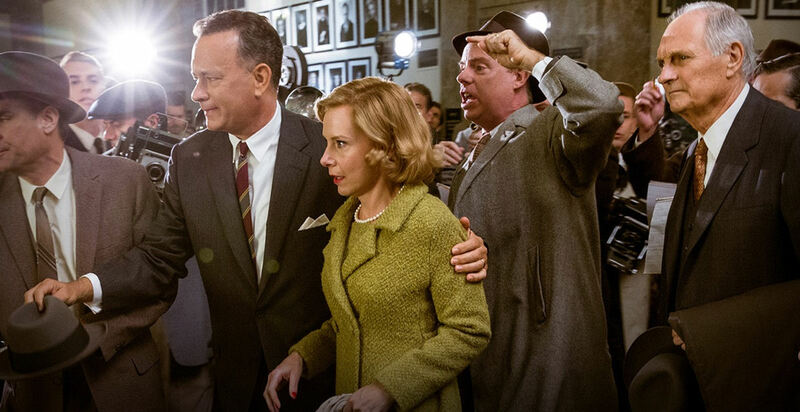 Oscar champ Tom Hanks weaves through an argumentative viewing public with past nominees Amy Ryan (Gone Baby Gone) and Alan Alda (The Aviator) in Steven Spielberg’s Bridge of Spies. Previously on Midlife Crisis Crossover: the recurring feature that’s me jotting down capsule-sized notes about Stuff I Recently Watched at home. In this batch: we prepare for Sunday night’s Academy Awards ceremony starring Chris Rock and a crowd of soon-to-be-flabbergasted white folks with brief notes on the final Best Picture nominee, one nominee in other categories, and one tiny overlooked film that would make a great double feature with one of the other Best Picture nominees.